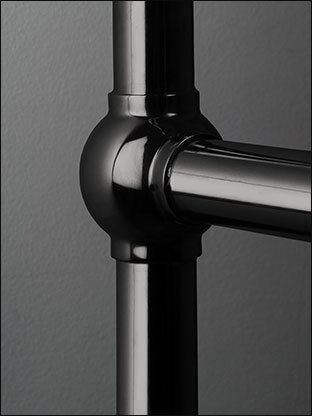 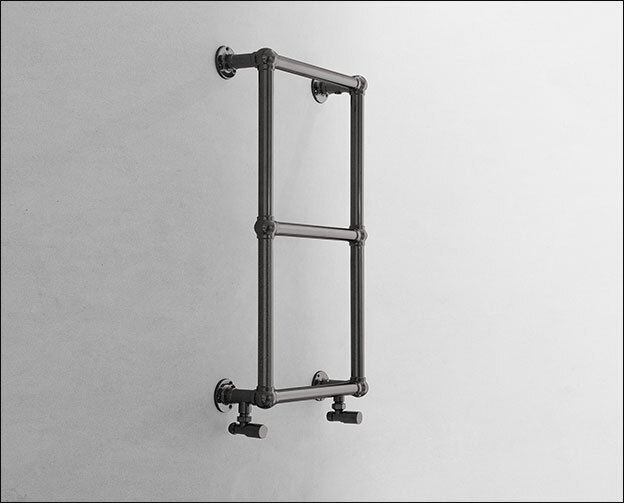 This classic towel rail design is made in superior stainless steel with modern black chrome finish. 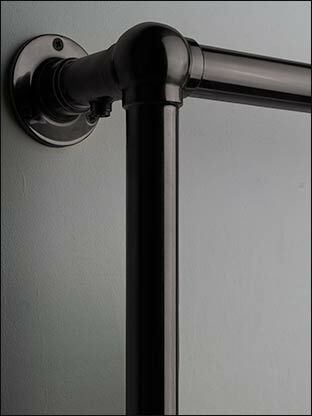 The ball jointed design echoes the traditional radiator designs of the past. 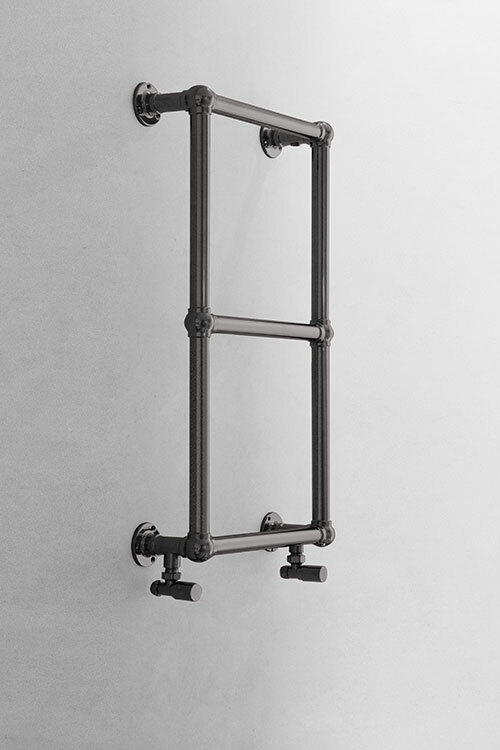 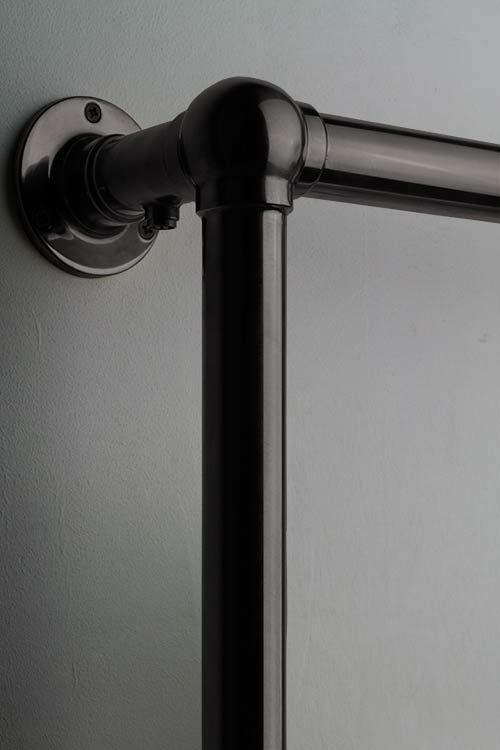 Made in Britain, this towel rail is built with quality and longevity in mind. 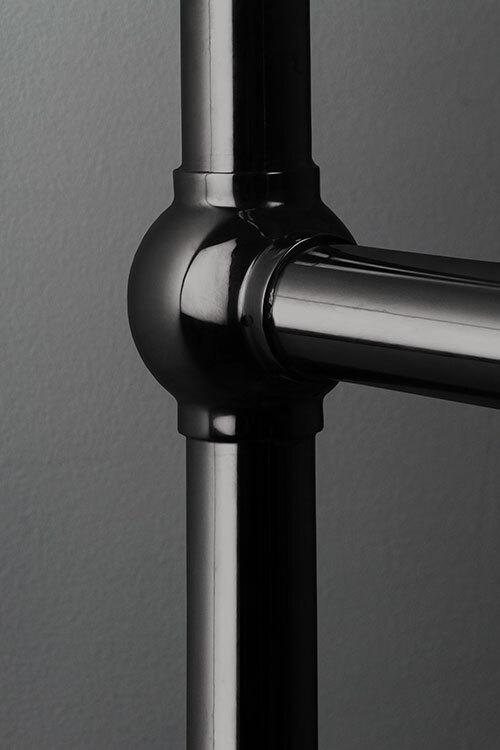 All black chrome towel radiators are made to order, with bespoke options availble on request.